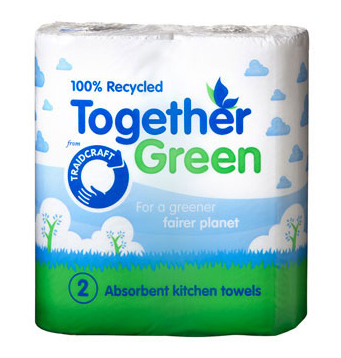 Perfect for any eco-conscious family, this Kitchen Roll is made from 100% recycled paper collection within the UK. 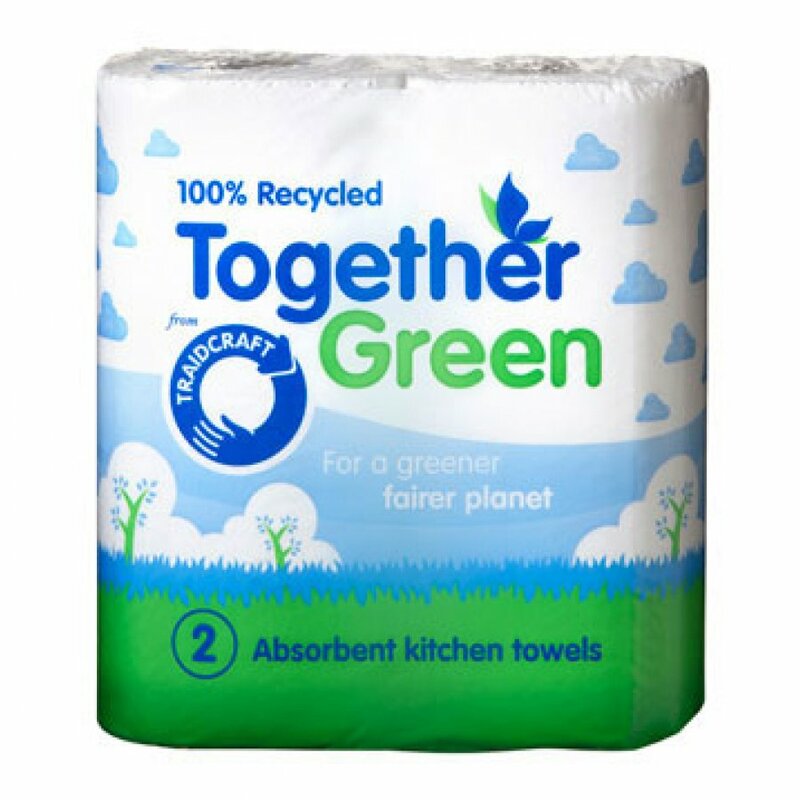 The Traidcraft Recycled Kitchen Roll (2 pack) product ethics are indicated below. To learn more about these product ethics and to see related products, follow the links below. There are currently no questions to display about Traidcraft Recycled Kitchen Roll (2 pack).